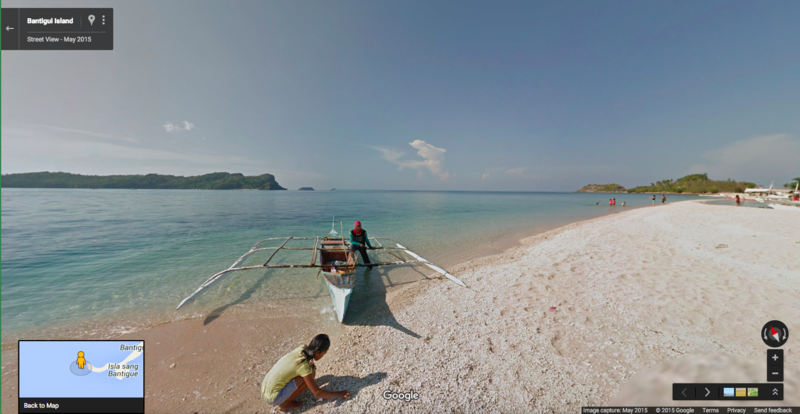 Here in the States, we largely take Street View for granted. Sure, Google hasn't sent cameras down our large web of rural roads, but it has covered the bulk of our cities and large towns. 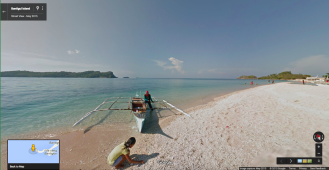 These days, the search giant is making its way to other parts of the globe. Not too long ago it took pictures you can only find deep in the Amazon or in a kayak around Malaysia. Now it's showing off the footage it got from carrying a camera through the many streets and diverse environments of the Philippines. This means you can pick up Google's little orange avatar guy and drop him onto the many roads of Manila, the country's capital. 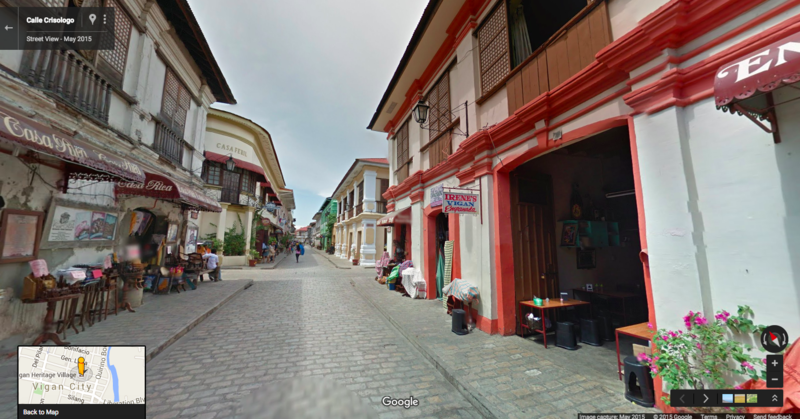 Make a remote trip to Vigan, a World Heritage Site rich with colonial European architecture. 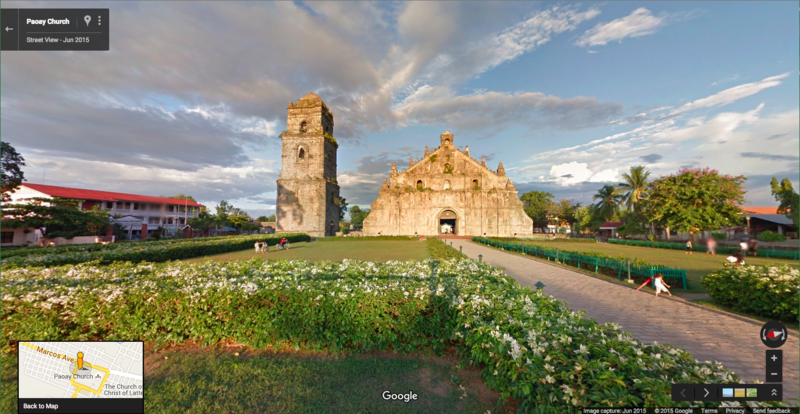 You can view specific landmarks, like the Paoay Church, or take a virtual stroll down Bantigui Island. 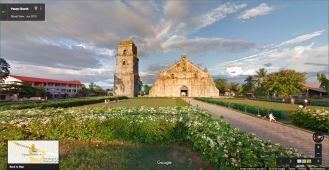 Altogether, Google has worked with the Philippines Department of Tourism to map out 37 cities and 35 historic locations. Check them out in your browser or using the recently updated Android app.